Recent Frugal Accomplishments; this little meme keeps me accountable. 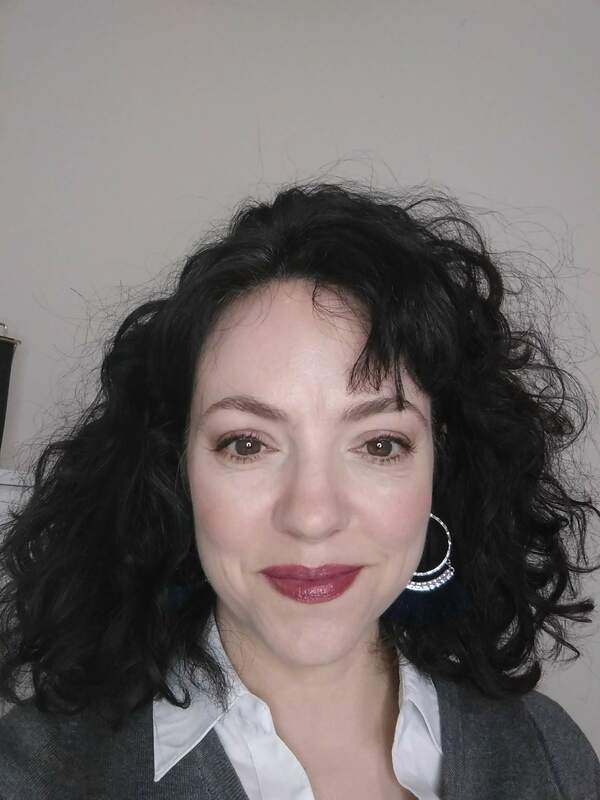 Sometimes it’s tough to keep up frugality for the long-term , so posting here helps me remember the little things I do every day to save money. I bought a 50 pound bag of oats on Amazon . We eat oats in some form every day. And this bag, per pound, was half the price of the lowest grocery store price I can find. 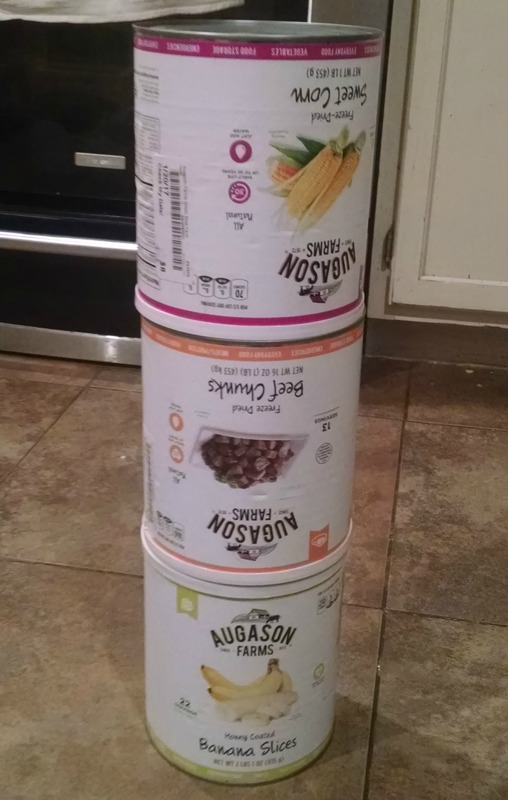 I snagged 3 huge cans of freeze-dried food at a discount from Bargain Hunt. These will last from 15-30 years (depending on which type) if unopened. Clearly, I didn’t sweep before snapping the pic, nor did I stack the cans right side up. Real life here, people. These are for our “Bug Out/Stuff Hits the Fan” kits. Do you have those? From Augason Farms , these are also available on Amazon. 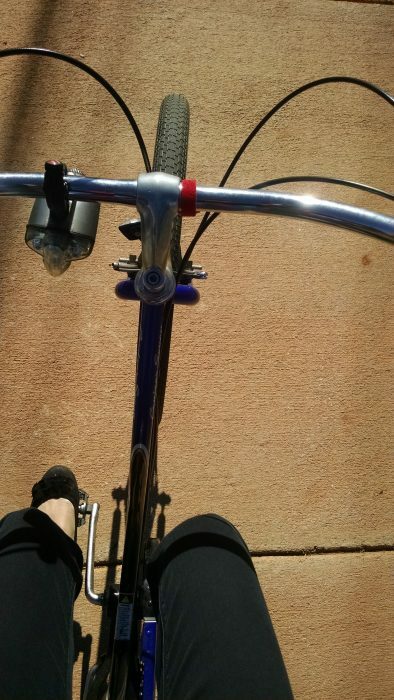 Not pictured: I lived without a car (it’s a long story). I biked to WalMart. I hung ALL the laundry. I planned meals before shopping. I entered purchases into our budgeting tool to stay on top of our spending. I listed a few eBay auctions, something I despise doing. But I’m trying to declutter before packing and moving (closing date of February 22!). Speaking of decluttering… this is the last day to snag the Conquer Your Clutter Ultimate Bundle! I bought mine last week and explained why I did so here. My offer still stands (and several of you have taken me up on it already). If you grab the Bundle with this link, I’ll send you a copy of any of my ebooks, free. 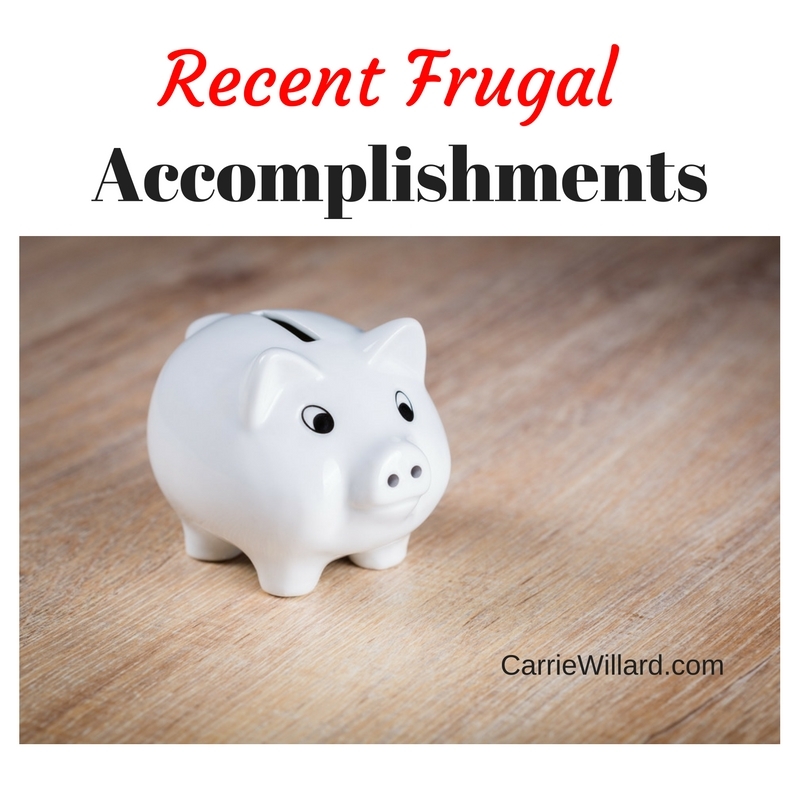 Been up to any frugal fun lately? We moved out of our home of 13 years in August, so I feel for you! I also envy your being able to hang clothes outside. I live where it’s snowy…yeah…not happening today. 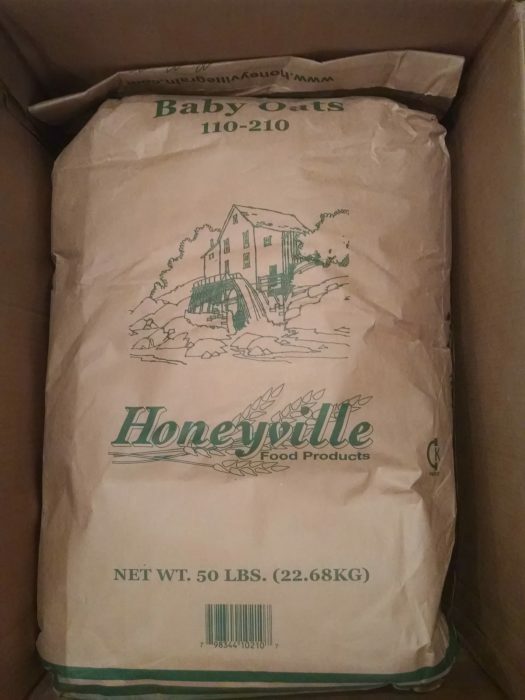 I also loved your picture of your 50 pounds of Honeyville oats. I do the same thing. They had a great Black Friday sale and I got 2 25-lb bags of quick oats for less than $40. For some reason the 2 25-lb bags were cheaper than one 50-lb bag. Frugality…we have two fireplaces, one with a blower, so we use them to help heat the house when we are home because the heat is set to “put on a hoodie and deal with it”. And with the oats (and flour and sugar and beans and rice) purchased in bulk, you may have guessed I cook a lot. I guess a lot of our “frugality” is just being content with what we have and staying out of tempting stores and restaurants. P.S. Have you seen the Paper City Paris at Made by Joel? Free fun for the kiddos. Paris printable fun for the kids!? How about fun for me! Thanks for sharing that! 🙂 And yes, contentment and staying out of stores are KEY For me. I find good deals on Amazon all the time. This price actually beat Honeyville’s price on their site.